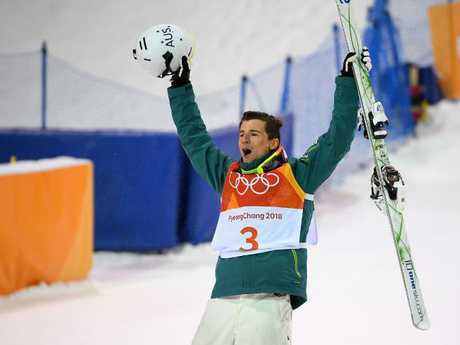 AUSTRALIA has its first medal of the PyeongChang Winter Olympics after skier Matt Graham won silver in the moguls. The world No.3 pumped his fist after passing the line before being awarded 82.57 points in the medal round on Monday night. He was 4.06 off Canadian great and gold medallist Mikael Kingsbury, who was second-last to make his final run. Matty Graham celebrates winning silver. Top seed Daichi Hara of Japan won bronze with 82.19 in the six-man super final, while for the second Olympics in a row Canada's Marc-Antoine Gagnon was fourth. 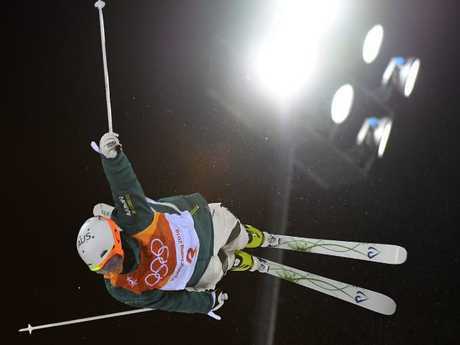 The third skier of the final six down the Bokwang Snow Park course, the 23-year- old Graham was in gold medal position before Sochi 2014 silver medallist Kingsbury weaved his magic in minus 11-degree temperatures. Graham reacts before stepping on to the podium. Kingsbury has been the undisputed star of the sport since the 2010 Winter Olympics, with six overall World Cup titles and 48 wins placing him as the greatest moguls skier of all time. A rare wobble cost him in Sochi, where Graham was seventh. Graham celebrates his silver medal. Graham's Olympic success will come as no surprise to those who have tracked his career. The Gosford product has had 12 World Cup podium finishes including two wins in the Olympic format, beating Kingsbury twice in World Cups to the top spot in Deer Valley 2016 and Calgary 2017. Graham on his way to place second of the men's moguls final during the Pyeongchang 2018 Winter Olympic Games. Graham negotiated the preliminary rounds safely, gaining automatic qualification to the three-stage final on Friday before coming through in second then fourth. 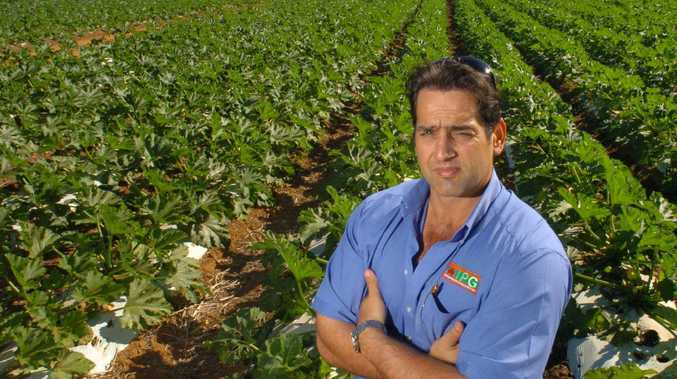 "Its been such a long year, I just wanted to have fun and feel loose and be able to put it down where it counts," Graham told the Seven Network. "It's a lot of hard years come to fruition. "It's amazing. My family and my friends have been my biggest support." Graham gestures on the podium. 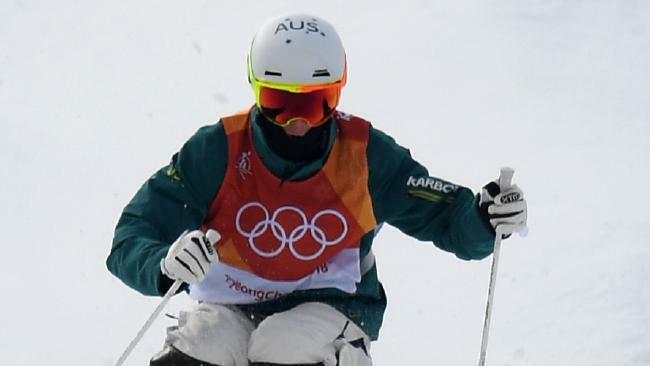 His medal completes an Australian moguls campaign hit by the disappointment of rising star Jakara Anthony and world champion Britt Cox finishing fourth and fifth respectively the previous night. 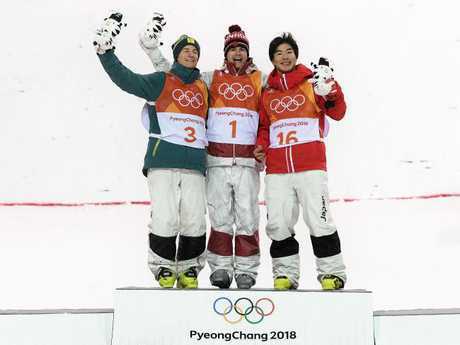 (L-R) Silver medalist Matt Graham of Australia, gold medalist Mikael Kingsbury of Canada and bronze medalist Daichi Hara of Japan pose during the victory ceremony. Australia's men's campaign received a blow soon before it even began when World Cup medallist Brodie Summers failed to recover from a knee injury. The 24-year-old lacked mobility during warm-up for the event on Monday and was deemed at risk of further injury. Silver medalist Matt Graham of Australia. Summers tore his ACL injury in September and was always up against it to compete at the Games, breaking down before qualifiers on Friday and failing to compete. 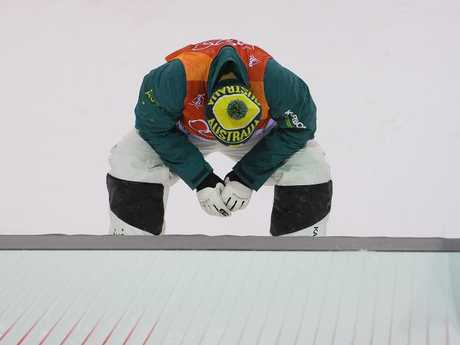 Rohan Chapman-Davies was the first Australian eliminated after finishing 12th in repechage, followed by James Matheson in the first stage of the final. 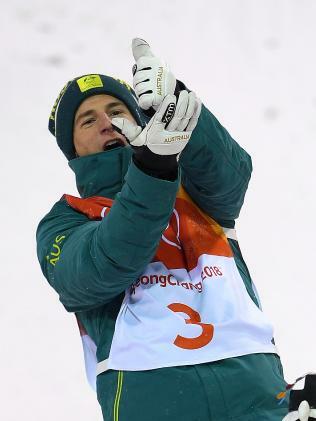 But Graham would not be denied, claiming his country's first moguls medal since Dale Begg-Smith's silver at Vancouver 2010. 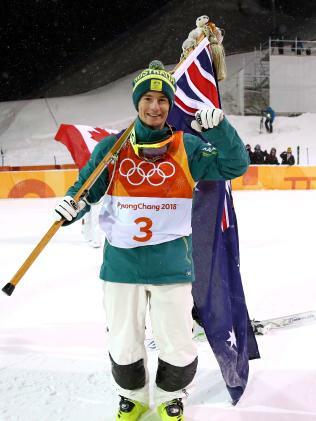 It's Australia's 13th Winter Olympic medal and sees the country's run of reaching the podium in consecutive Games extend to seven.